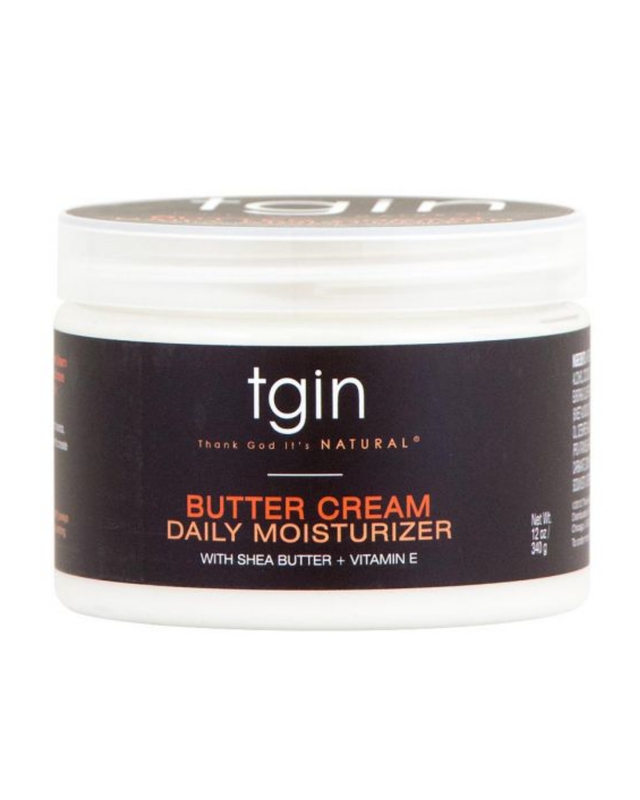 Enriched with shea butter, cocoa butter, and Vitamin E, tgin Butter Cream Daily Moisturizer will give your strands the moisture they need and crave for soft, shiny, manageable hair. 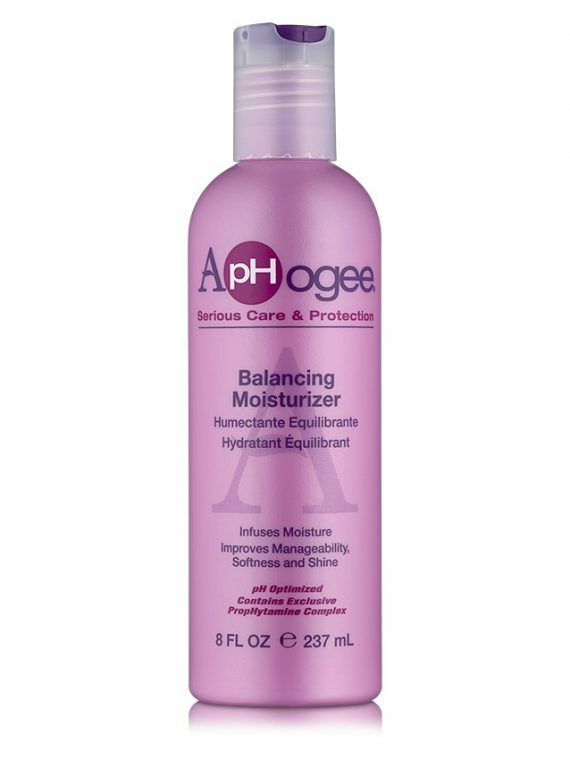 Use daily or every other day as needed. 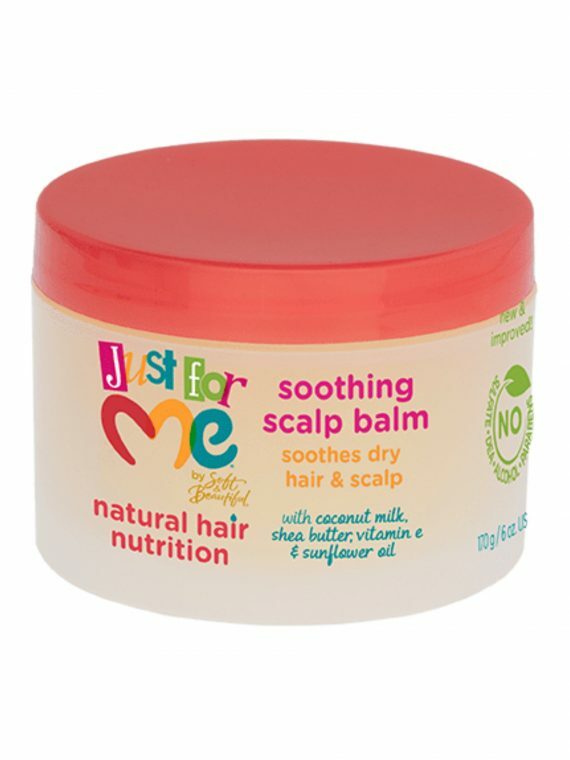 Apply a small amount to hands, rub together, massage through and prepare hair for your normal styling regimen. 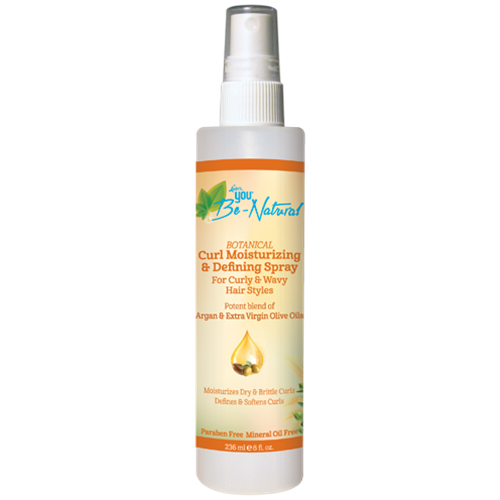 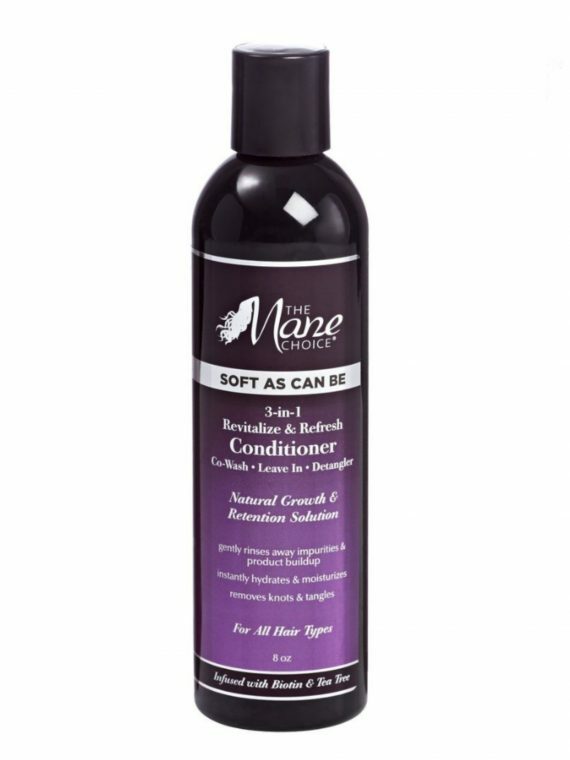 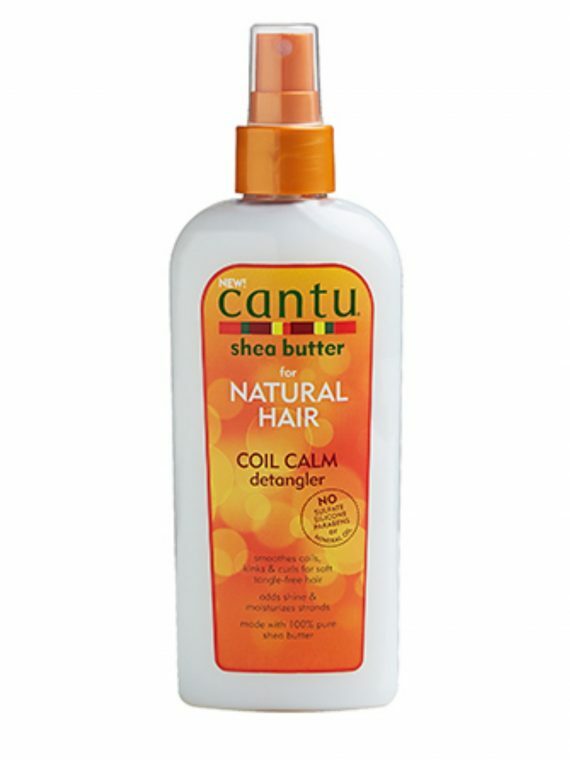 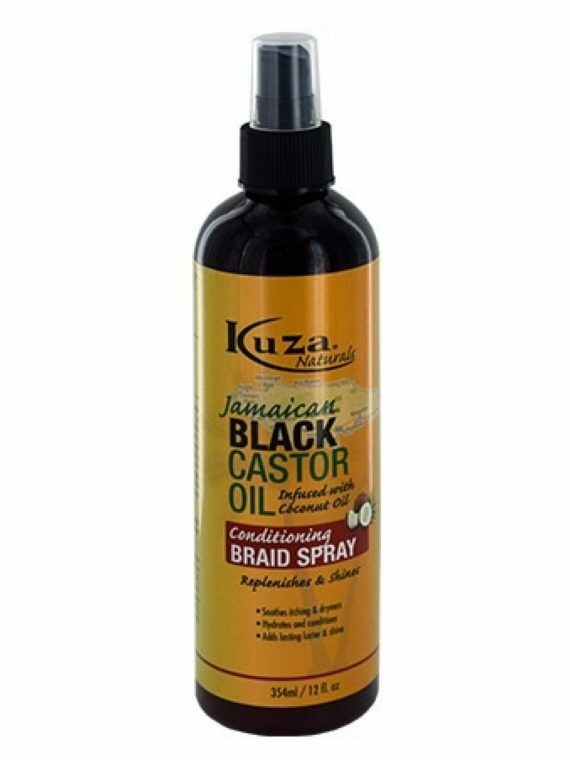 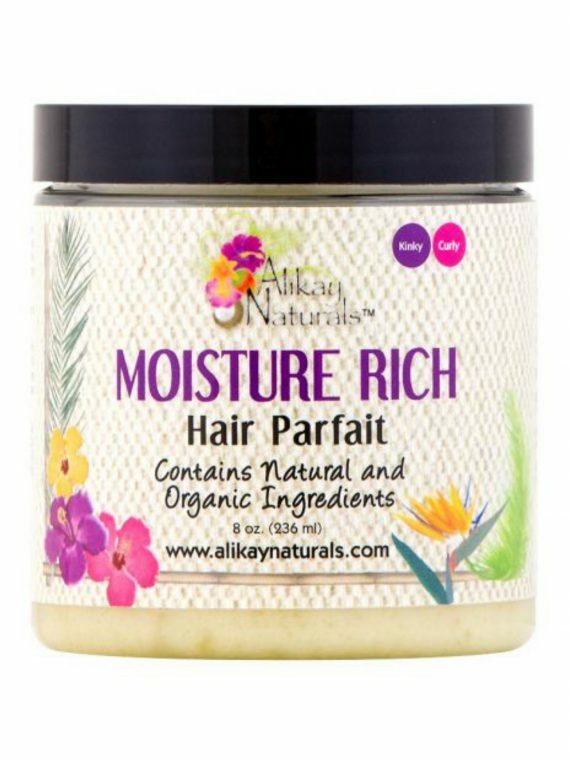 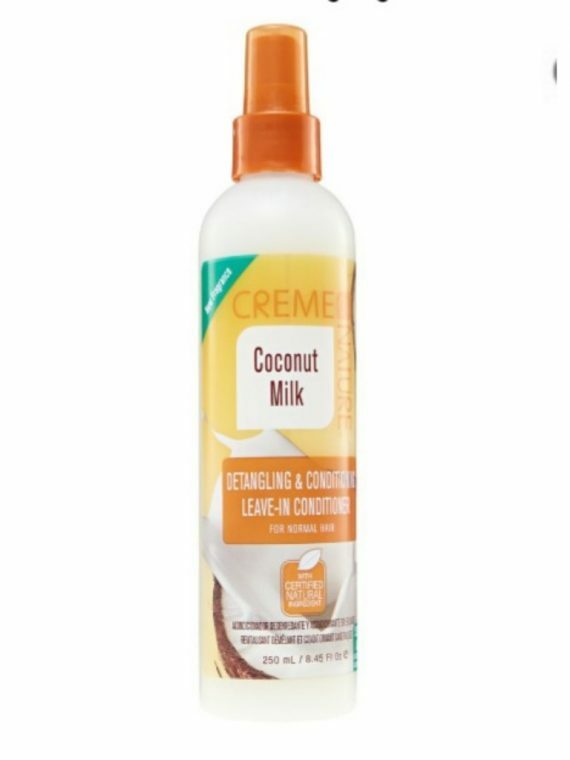 Can also be used as a setting cream to create soft, smooth and shiny two strand twist and twist-outs.